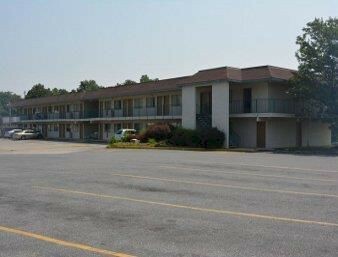 Property Location Located in New Castle, Knights Inn New Castle/Wilmington is close to Eden Park and Daniel S. Frawley Stadium. This motel is within close proximity of Delaware Sports Hall of Fame and Christina Park.Rooms Make yourself at home in one of the 118 air-conditioned guestrooms. Complimentary wireless Internet access is available to keep you connected.Rec, Spa, Premium Amenities Make use of convenient amenities, which include complimentary wireless Internet access and tour/ticket assistance.Dining Take advantage of the motel&apos;s room service (during limited hours).Business, Other Amenities Featured amenities include express check-out and a 24-hour front desk. Free self parking is available onsite.